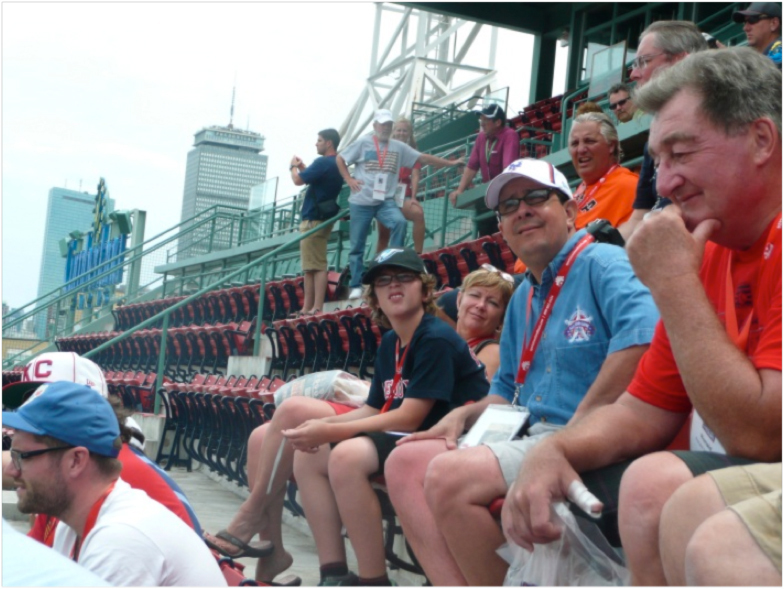 The Induction Plus trip will offer two games and tours of two of America’s most iconic baseball stadiums: Yankee Stadium and Fenway Park. Here’s a look at what you can expect to experience at each. 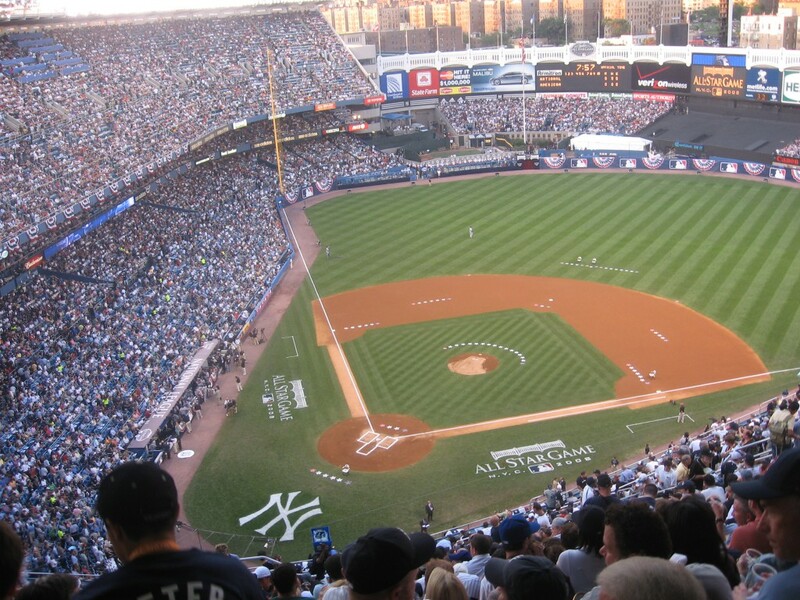 Yankee Stadium Date/Time: The tour, which is scheduled for Friday, July 22, is expected to last approximately one hour. Tour Stops: While areas visited on the tour are subject to availability, each tour begins at Gate 6 and will end in right field (sections 105 and 106) to watch batting practice or warm-ups prior to a game. Stops include Monument Park in honor of the greats, the New York Yankees Museum, the clubhouse/batting cage area and the dugout. The museum offers an exclusive program called “Hands of History,” where guests can actually touch historic Yankees artifacts while the museum curator shares related stories. Each guest is able to hold between 10 and 15 artifacts, which can include Babe Ruth’s bat, Mickey Mantle’s bat from the 1958 World Series and/or his outfielder’s glove, Derek Jeter’s jersey from his 3,000th hit game, the home plate from the final game at the former stadium and the first game at the present stadium, and World Series rings and trophies. Photography is welcomed and encouraged during the program. Click here to see panoramic views of the stadium’s most popular attractions. Notable Eateries: Hard Rock Café (located at Gate 6) Mohegan Sun Sports Bar (at centerfield) Gluten free NY Grill (at the Great Hall) Fenway Park Date/Time: The tour, which is scheduled for Monday, July 25, is expected to last approximately one hour. Tour Stops: Stops include the field’s warning track, the Press Box, the State Street Pavilion Club and a break to sit in seats from the stadium’s reconstruction in 1934. 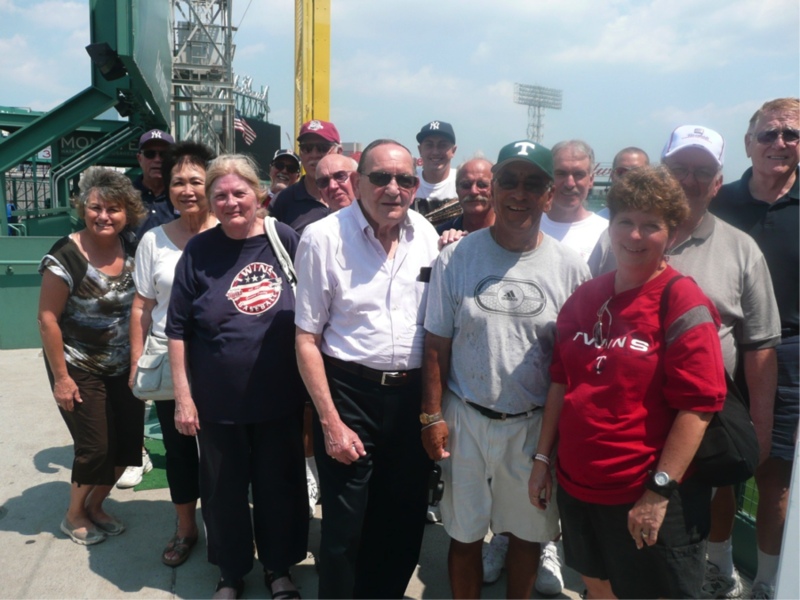 The experience concludes atop the fabled Green Monster, which contains 269 seats—just recently installed in 2003—and measures 231 feet long as well as 37 feet, 2 inches high overlooking left field. Areas seen through the tour are subject to availability and dependent on the weather conditions. Notable Eateries: Pavilion Right Field Grill Wheels Up Clubhouse (section 157) Van Ness St. Grill (section 94) Learn more about the Induction Plus trip, which is scheduled from Thursday, July 21 to Tuesday, July 26.